Oliver Burke opened his account for Leipzig in their Matchday 5 clash at 1. FC Köln. 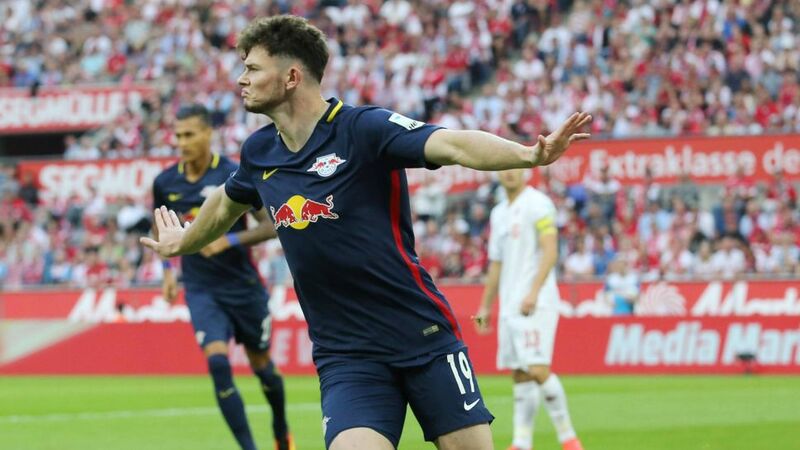 Oliver Burke became the first Scot since Brian O'Neil in November 1999 to score a goal in the Bundesliga as RB Leipzig drew 1-1 at Köln. Considering Oliver Burke for your Official Fantasy Bundesliga side? Sign him up here! The 19-year-old enhanced his already glowing reputation with a consummate finish to put Leipzig in front, while his interaction with the team-mates he has known for only a month was outstanding once again. Did he do enough to be your pick for Matchday 5 MVP? Vote now! Vote Oliver Burke for #BLMVP on our twitter channel now! Became first Scottish goalscorer in the Bundesliga since Brian O'Neil in November 1999.Took his second shot of the game to become Leipzig's youngest Bundesliga goalscorer at 19.Burke collected 9 Official Fantasy Bundesliga points.